Bikefy is your flexible monthly folding bike subscription including maintenance and service. Instead of you having to buy an expensive high quality folding bike yourself, we make it available to you on a monthly basis. You can choose between an electric and a non-electric version. The folding bike gives you the flexibility and freedom of cycling while it can easily be combined with the reach of the existing public transport network. 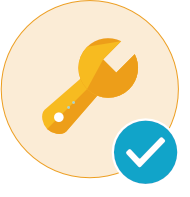 Maintenance and service as well as an insurance against theft are included in the monthly fee. You don’t need to worry about broken lights or your bike getting stolen. With the electric version you can even cover longer distances or hilly terrain without arriving at your destination all sweaty. 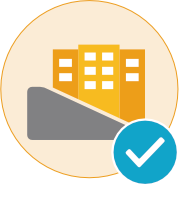 In September 2017 we tested out the service in a trial in the Helsinki metropolitan area in Finland in cooperation with the Helsinki Regional Transport Authority (HSL), the Helsinki Region Environmental Services Authority (HSY) and the City of Vantaa. The feedback has been overwhelmingly positive and we are now working hard to make it available at a larger scale. In cooperation with Taittopyörä Asiantuntija we are now working on starting the service in Spring/Summer 2018 in the Helsinki metropolitan area. If you are interested in Bikefy you can send us an email at info@bikefy.eu. 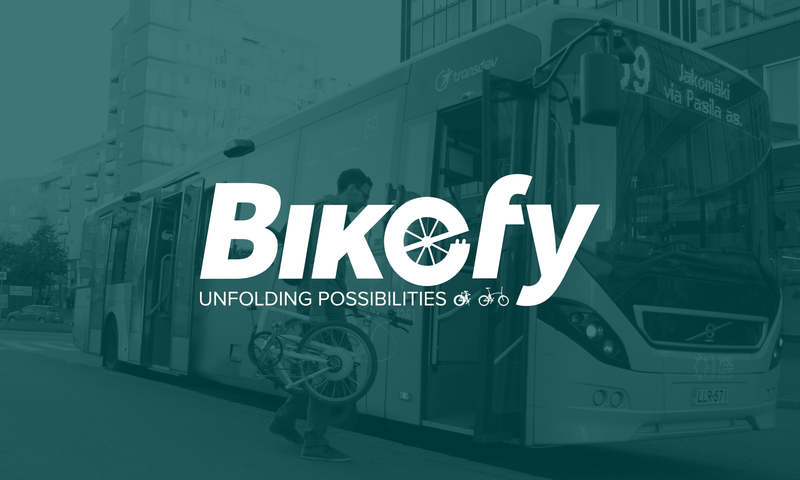 Bikefy was initially developed during the Capstone seminar in Aalto University’s Creative Sustainability Masters Programme during the spring of 2017. The Helsinki Region Environmental Services Authority (HSY) together with the City of Vantaa asked three students–Manuel Arias, Nicolas Dolce and Norbert Schmidt–to develop ideas for creating “Low Carbon Station Areas”. 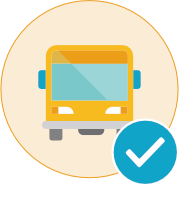 During this process the Helsinki Regional Transport Authority (HSL) got involved as well, when it became clear, that the focus would be on the transport chain. As a result, the idea of combining public transport with electric folding bikes to address the last mile problem of public transport was born. After the seminar ended in April 2017, Norbert Schmidt has been developing the idea further in cooperation with HSY, HSL and the City of Vantaa. He is being joined by Daniel Luther and Emma Berg and together with Taittopyörä Asiantuntija the three are currently working on launching the service in the Helsinki metropolitan area during Spring/Summer 2018. For further information please don’t hesitate to send an email to info@bikefy.eu. You can also contact Norbert Schmidt at +358 46 576 46 37.